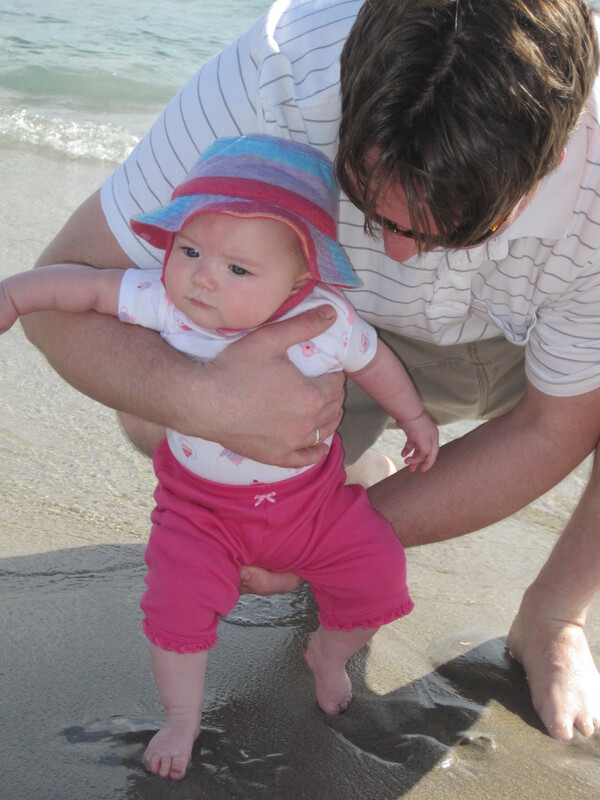 M’s first trip to the beach was December 31, 2010 at Lake Worth Beach, FL. She seemed to really like the breeze in her hair and face (it was nice and breezy, but not too windy). 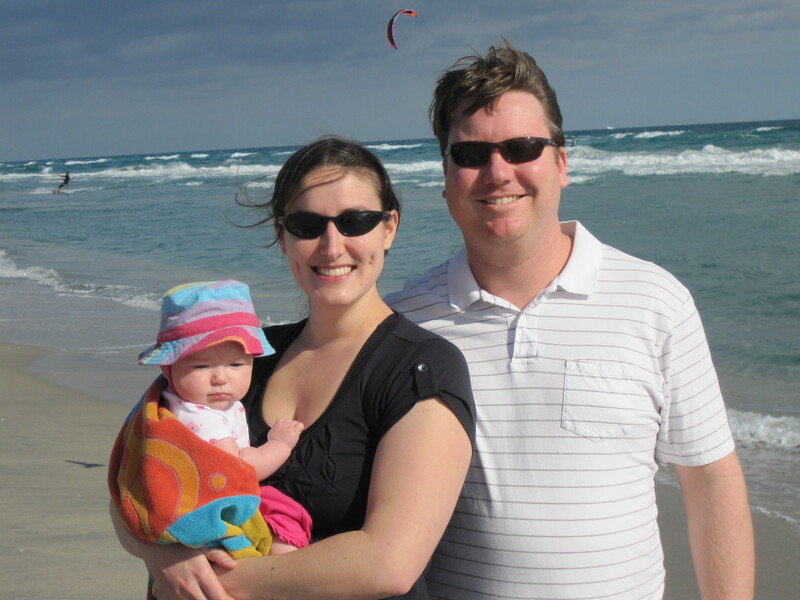 The temperature was in the 70’s, so it was a beautiful day to go to the beach, but not really a swimming day. We looked at the seagulls, we walked along the beach, we dipped our feet in the water, and felt the sand beneath our toes. It was a good trip. This entry was posted in Florida, Miss M.. Bookmark the permalink.